The biggest concern for most couples leading up to the big day is cancellation! What if the bride, groom or an immediate family member suffers injury or illness? Or severe weather stops the bride or groom from reaching the venue? What if the venue is suddenly damaged and can’t hold the event? Each of these potential nightmares would be covered under a standard wedding insurance policy. All deposits and payments would be covered, as well as the additional costs to reschedule the wedding. On top of cancellation and rescheduling, wedding insurance also generally covers supplier failure, wedding transport, wedding attire, marquee damage, personal liability and more. Changing your mind. There are no wedding insurance policies in Australia that will cover change of heart. As with all insurance policies, it’s important to read the product disclosure statement that outlines the coverage and exclusions. Dream Wedding Insurance is the only stand-alone wedding insurance provider in Australia that covers overseas weddings. Policies can be purchased for weddings taking place anywhere in the world. As soon as the venue is booked! That’s when you have a date and you’ve most likely put down your first deposit. 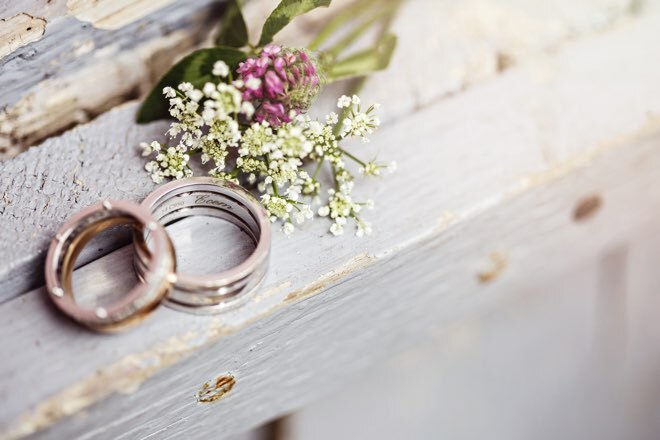 Wedding insurance can be purchased up to 18 months before the wedding, though you can pick up a last minute policy if your wedding is at least 30 days away. Graeme Dean and Stuart Catt founded Dream Wedding Insurance in 2013 and, along with their business partners, created Australia’s first online wedding insurance company. 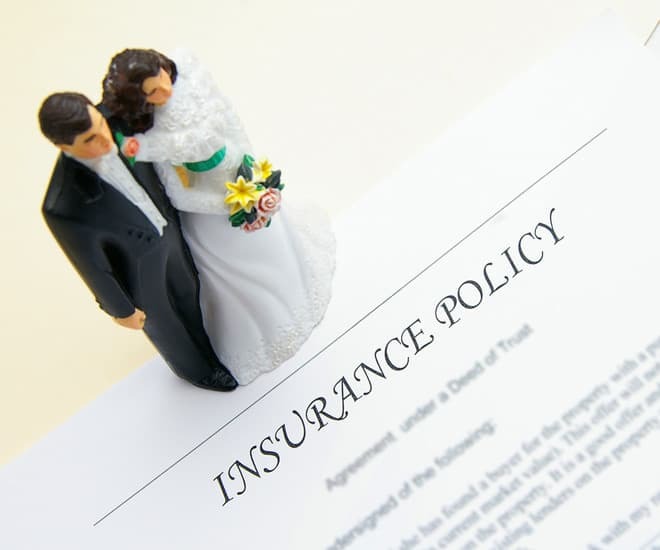 With decades of general insurance experience from around the globe, and backed by the largest insurance market in the world, Lloyd’s of London, Graeme and the DWI team are the experts when it comes to wedding insurance. When he’s not attending & speaking at wedding expo’s, Graeme can be found training for his next triathlon by running or cycling in the nearest park.